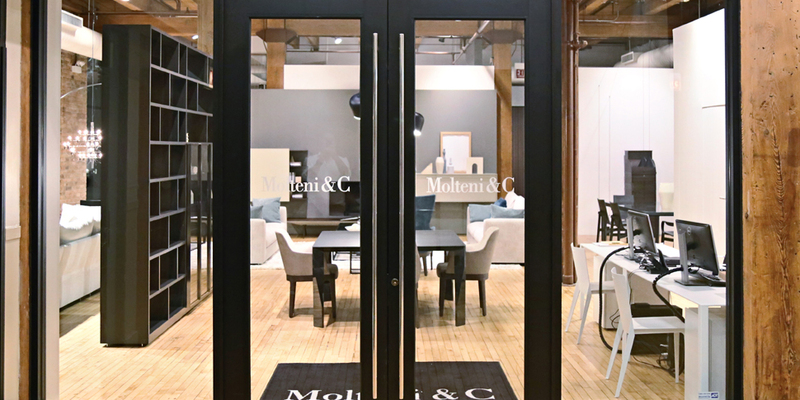 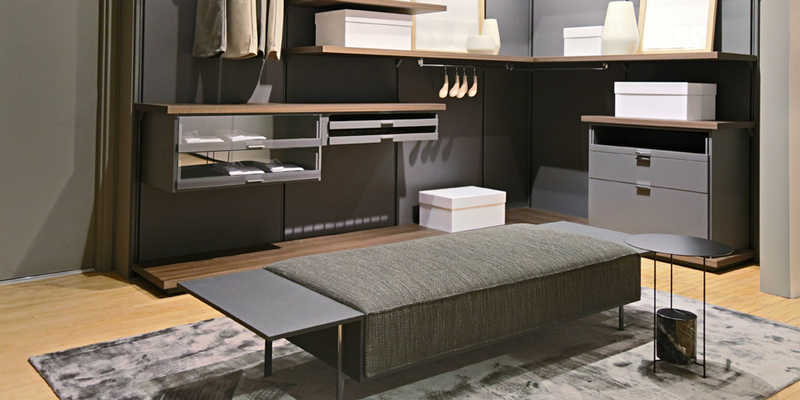 Molteni&C Chicago Flagship Store is located in River North, a neighborhood known for its deep appreciation of fine art and design. 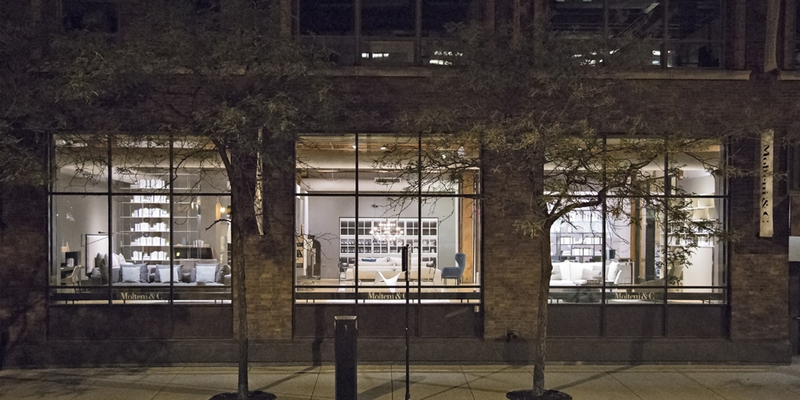 This 3,000 square foot design destination sits between the high rises in The Loop and historic homes on the North and West sides, while conveniently near the Merchandise Mart. 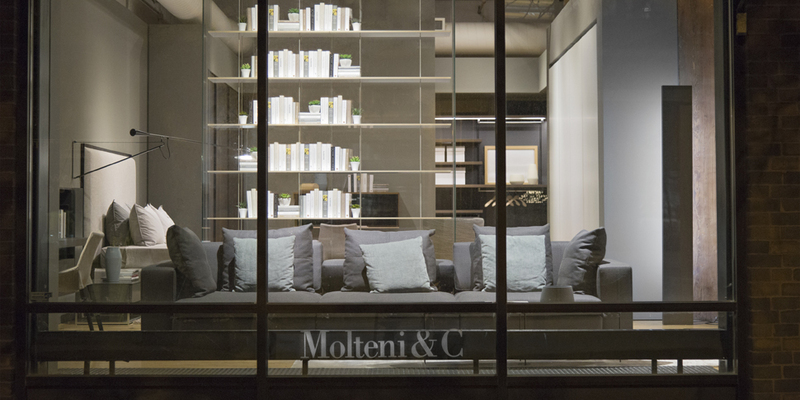 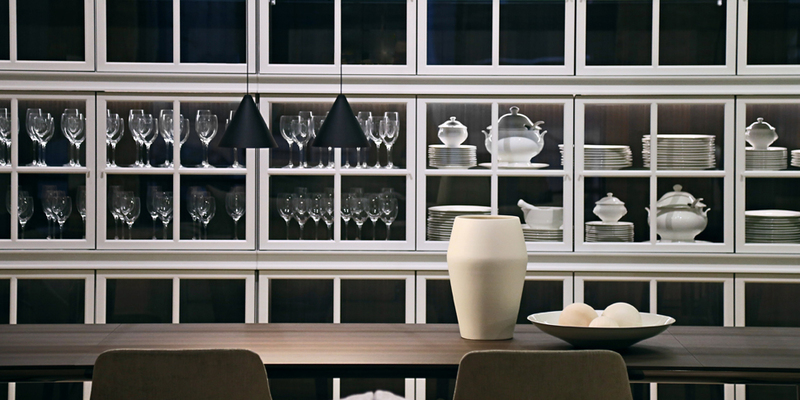 Here, Molteni&C newest designs live among its most iconic pieces. 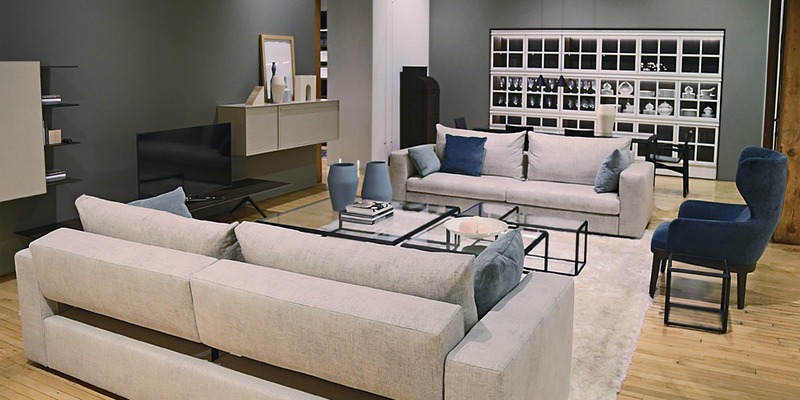 Key product families on display include the celebrated Gio Ponti Collection, Heritage Collection and Gliss Master wardrobe concept designed by Creative Director Vincent Van Duysen.